What day is it again? My days are starting to blend. Oh yeah, Tuesday Distractions! Good morning, my friend. You sound like a friend of mine that never knows what day it is. Lol. I’m doing alright. Still job searching. How is your Tuesday fairing? Good morning @Twilight Luna! Just haven't had a day to reset yet. Got a lot of resumes out here? Hopefully you get a good one soon. I'm, surviving. Pretty meh, not good or bad, just tired. I have some applications out there. I’m looking at having someone look at my resume to help tweak it. Wish me luck. Thank you, I hope so too. 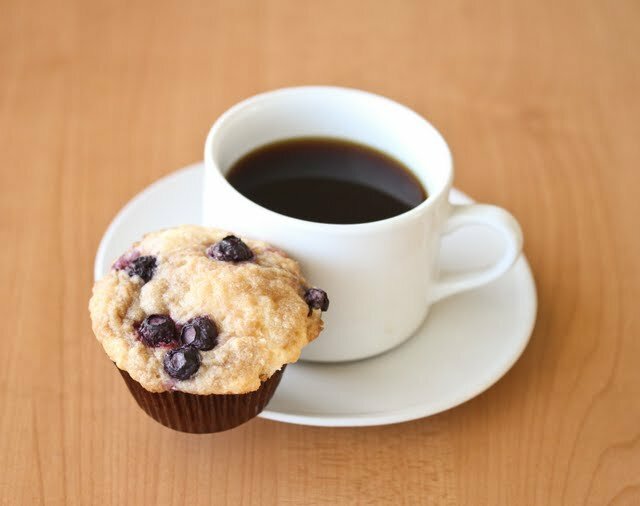 Maybe some coffee and muffins will help. Happy Easter to ya'll! Hope ya'll had a great weekend and have enjoyed your various days of bunny activities. I'm... still working, so weeee! @Tacodidra Good morning Coco Taco! Happy Easter to you too! I'm glad you're doing well! I'm doing okay over on this end, about to trot off for work, but chit chatting before I do. Getting to watch a new episode of FiM on my own Easter was awesome. The episode was perfect. Everypony had their chance to shine, even Maud. 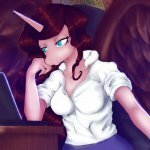 Luna, Celestia, and Twilight had the best expressions. Good to see more bickering between the sisters. Which mastermind would you root for? You’re welcome! @Twilight Luna I was just waiting to find out Luna and Celestia had their own type of rivalry crown they also fought over. Not much of a question there mine friend. I think when it comes to masterminding, I'll have to give it to our Lavender Overlord .